How do you react when you make a mistake? Do you beat yourself up? Do say things to yourself that you would never say to a friend? If so, you’re not alone. It’s not unusual to be harder on ourselves than we are on others—and that can feed anxiety and depression. The solution is self compassion, says Elizabeth Cush, LCPC, a licensed professional therapist and founder of Progression Counseling in Annapolis, Md. 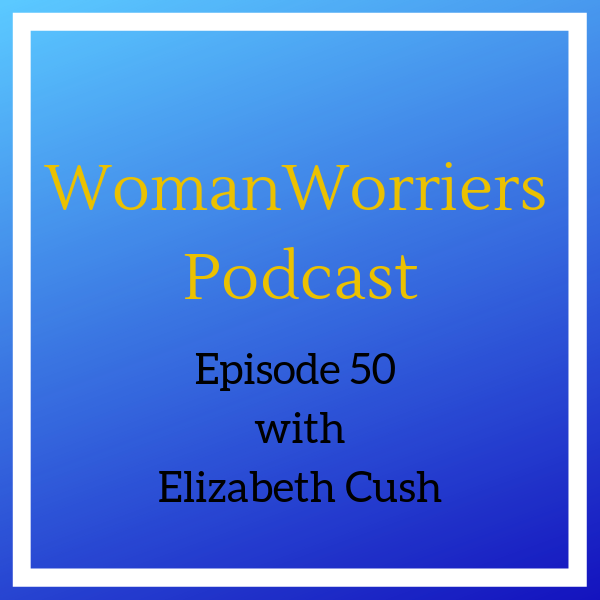 In this episode of the Woman Worriers podcast, she shares her personal experience and insights into how mindfulness and self-compassion can help us heal and develop new relationships with ourselves and others. She also shares a special meditation to help you get started.